Me too, Russ. 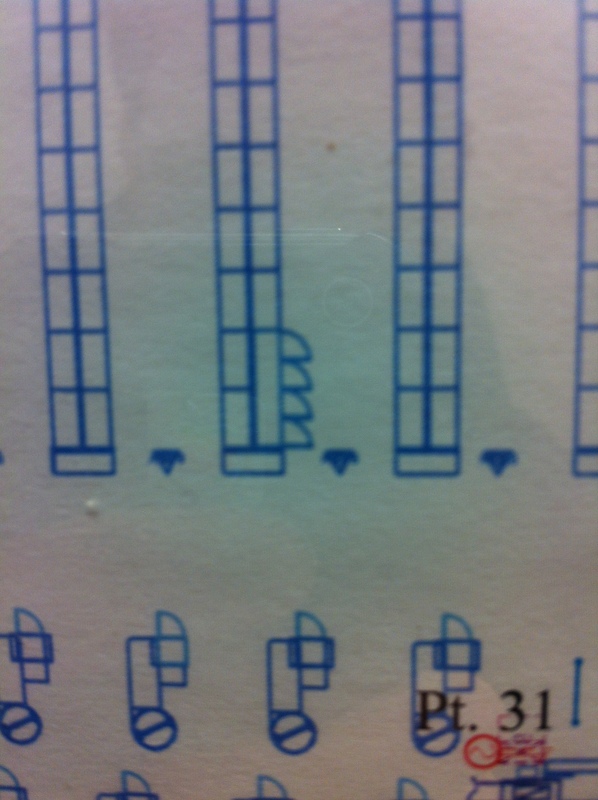 I must say though, my love extends to diagrams as well. 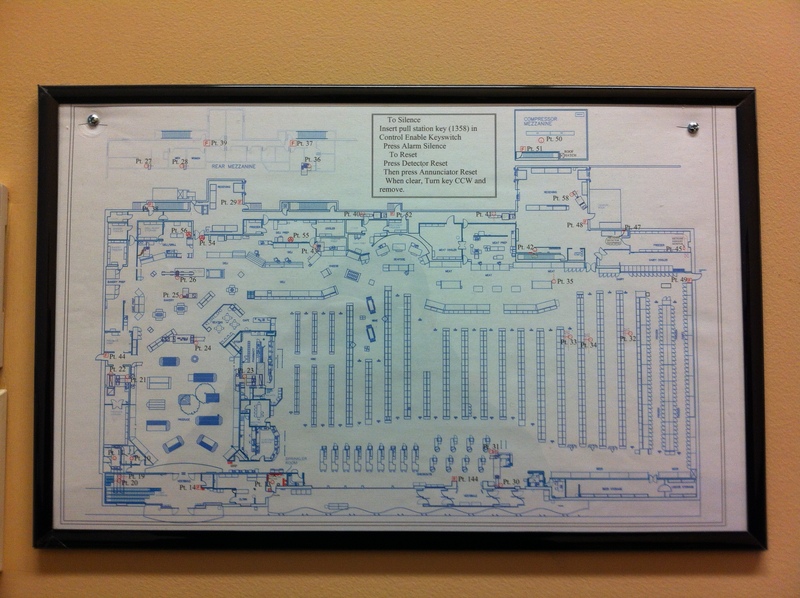 A couple weeks ago I was in the grocery store and noticed an excellent floor layout used to aid firefighters. So many details that you would never expect to be planned out on paper. Diagrams like this should be framed more often. I especially like how all of the freezer doors are shown open, so you know which way they should swing. Yeah, me too. And I miss the days when you had to make your own Legend of Zelda maps. Kids have it so easy these days.